The political Left is always talking out diversity 'n such, often bashing conservatives over so-called "white privilege." Sometimes the Left-leaning media simply leave me speechless. 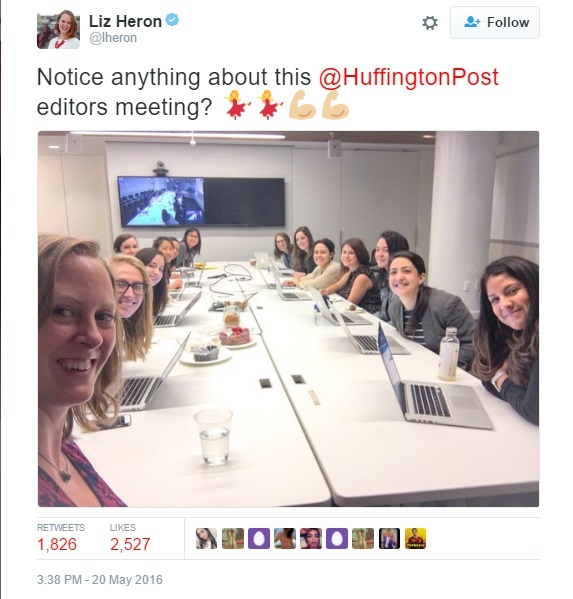 By the way, HuffPo says it's hiring.